We are the owner of all intellectual property rights in this our website, and in the material published on it. These works are protected by copyright laws and treaties around the world. We grant to you a worldwide, non-exclusive, royalty-free, revocable licence to view this website and the material on this website on a computer or mobile device via a web browser, to copy and store this website and the material on this website in your web browser cache memory and to print pages from this website for your own personal and non-commercial use. You may not reproduce in any format (including on another website) any part of our website (including content, images, designs, look and feel) without our prior written consent. Other than the above, we do not grant you any other rights in relation to this website or the material on this website and all other rights are reserved. For the avoidance of doubt, you must not adapt, edit, change, transform, publish, republish, distribute, redistribute, broadcast, rebroadcast, or show or play in public this website or the material on this website (in any form or media) without our prior written permission. If you print off, reproduce, copy or download any part of our site in breach of this notice, your right to use our website will cease immediately and you must, at our option, return or destroy any copies of the materials you have made. 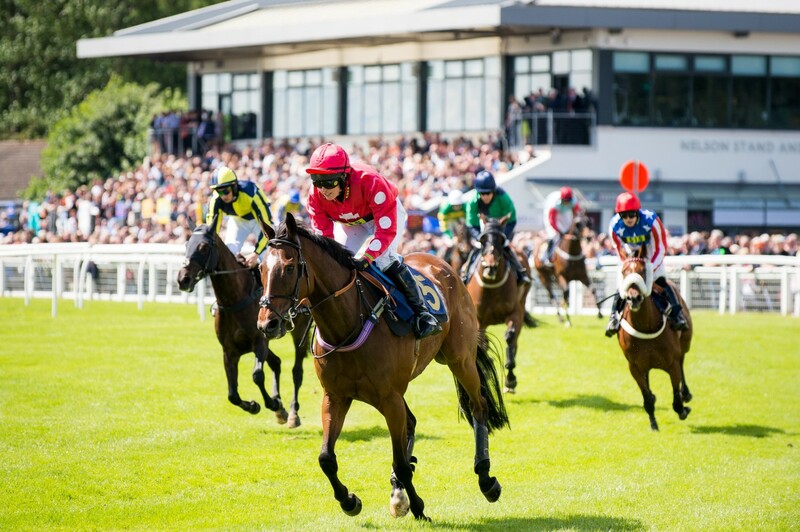 This is the acceptable use policy, which, together with our terms of website use, sets out the terms under which we, Perth Racecourse, Scone Palace Park, Perth, PH2 6BB, allow you to use our site “www.perth-races.co.uk” whether you are a visitor or a registered user. All enquiries should be directed to info@perth-races.co.uk Please read the terms of this policy carefully, as by using our site you indicate that you agree to comply with and be bound by them. Any breach of this acceptable use policy will be dealt with in the same way as breach of our terms of website use, and we reserve the right to take any other action we reasonably deem appropriate, including restricting your use of our site and/or taking legal action against you. We are not liable for any loss or damage caused by any breach of this acceptable use policy.